Spring has arrived! Unfortunately, that also means everyone's favorite time is here - tax day! Was your return lower than you anticipated? Worse yet, did you have to cut a check to the state this year? To reduce your state tax burden moving forward, we encourage you to join SCC's Social Equity Campaign to take advantage of the state's Community Investment Tax Credit (CITC) program, and get a 50% refundable tax credit on your investment! 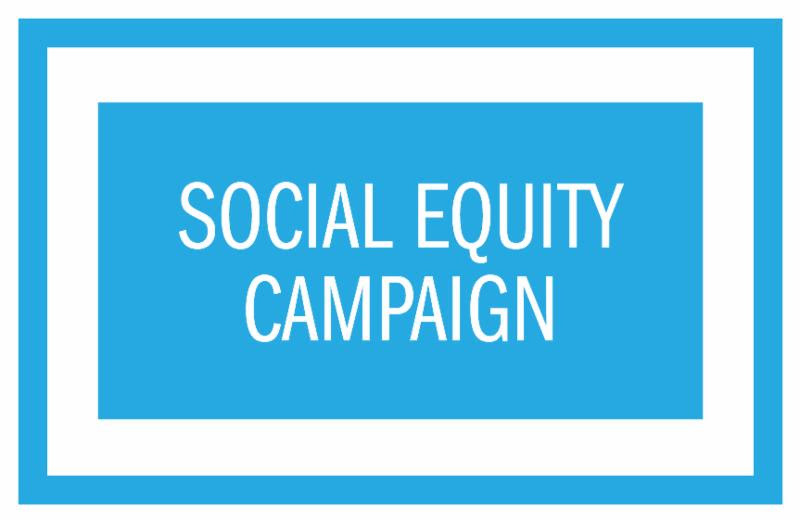 What is the Social Equity Campaign? Between the Green Line Extension, Assembly Row Development, and Union Square Revitalization, Somerville will witness many changes over the next decade. 6.3 million square feet of development is slated for Union and Assembly squares alone. This is an important moment to make sure the new development brings opportunity without putting residents and local businesses at risk of being displaced. The Social Equity Campaign is the SCC's initiative to ensure that Somerville remains accessible to its diverse and vibrant population. Through this expansive transformation, it is our goal that people of all incomes can benefit from these new amenities. What is CITC and How Does it Work? CITC is a tax credit designed to attract support for Community Development Corporations (CDCs), like SCC, and to help increase the scale of their impact. Launched by the state last spring, the program is designed to improve the quality-of-life and promote economic opportunity in neighborhoods across the Commonwealth. Contributors who give at least $1,000 are eligible for a tax credit 50% the value of their donation. For example, if you donate $1,000, you get $500 back in your pocket. If you donate more, you get a bigger refund. It's as simple as that. But even better, SCC sees the full value of your donation to invest in our work and back in your community. Whether you are an individual, a business, a non-profit organization--you are eligible to get this tax credit, either by reducing your tax liability, or if you have none, by getting this back in cash. In 2014, SCC reached its Social Equity Campaign goal for year 1, raising $80,000 through the CITC program. We are grateful to the generous donors whose contributions help move SCC's ambitious agenda forward. But the job is not finished. In response to our organizational goals and first year success, the state has issued SCC with $150,000 new tax credits through CITC (the largest allotment available!). This means, however, that we need to raise $300,000 over the next 8 months. Join our campaign. It's not too early to start planning for ways to save for next year, and CITC is a great way to do this. Save money and see your dollars go directly back in your community. Now that's a great deal. To contribute or find out more about CITC and the Social Equity Campaign, please contact Meridith Levy at mlevy@somervillecdc.org or 617-776-5931 x242.